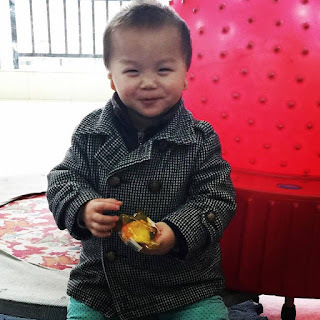 Deaf Adoption for the Harrison Family – $750 SFH Matching Grant!! HELP BRING EVAN HARRISON HOME!! Signs for Hope – $750 matching grant! For each dollar received Signs for Hope will add a dollar to match it, up to $750. 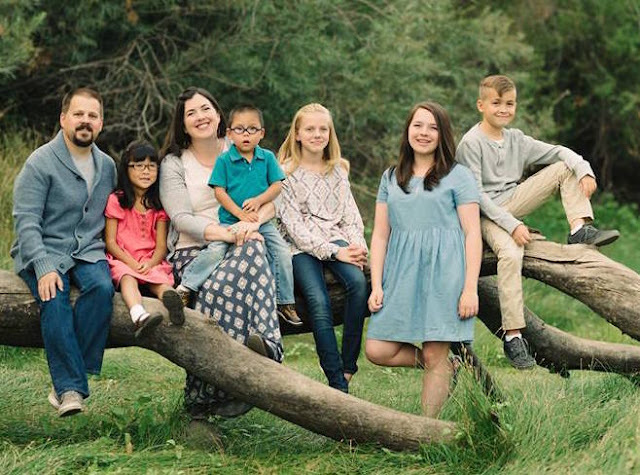 Kris and Anne Harrison live in Walla Walla, WA with their 3 biological children and Evan will make their 3rd adopted child. Our son’s name is Evan. 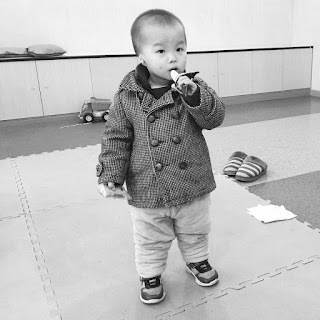 He is 23 months old and was born with bilateral atresia. It basically means he is missing his little ears. Our family has committed to love him and become his advocate. For the last 6 months we have been working with a private tutor learning sign language and preparing our family to bring him home. While we have a long way to go, we are beginning to understand the unique calling before us and the beautiful, courageous community of the deaf and hard of hearing. But more than anything, we want Evan to feel the warmth of our loving arms around him and to help him heal the wounds in his heart he doesn’t yet know he bears. We want to step into his loss and help him carry the load as he grows into the man God will have him become. Our heart’s desire is to stop the lie that he is not worth fighting for. Because he is. Our family knows first hand that lives that can be saved by saying yes to adoption. We have seen what love and time can do to heal wounds and hearts. We have raised $33,000 thus far and are still needing to raise about $7,500 for our travel and incountry expenses. Travel approval was received today, by Kris and Anne and they will be picking Evan up in less than 3 weeks! Signs for Hope, PO Box 460, Fairview, NC 28730. « Ponderings, While In Sofia Bulgaria January 2016!